I have a new post up at HowDoesShe.com, my newest blogging gig. I’m really excited to be working with these ladies. They run a quality site. If you haven’t been over there, check them out. 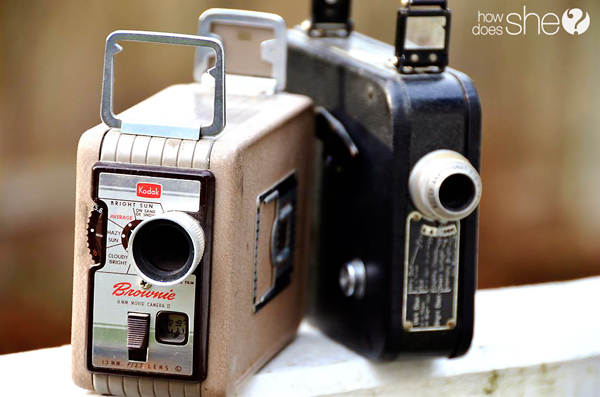 “The moments I whip through today are the same memories I would watch with rapt attention three or five or fifty years from now, were they recorded on video. 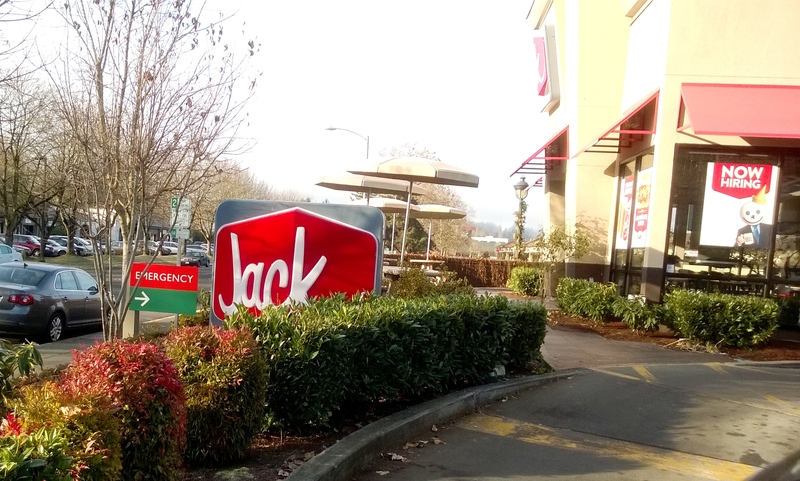 There’s a hospital right next to this Jack in the Box. Or something.